Hotel Jen is one of the top hotel in Georgetown Penang. 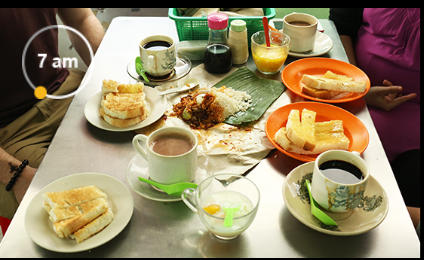 Have a leisurely stroll to over 20 exciting street arts and satisfy your cravings for must-eat famous street hawker food in Penang. Enjoy direct access to the main public transportation options such as the Central Area Transit (CAT shuttle buses), taxis or trishaws with only a few steps from hotel Jen Penang. 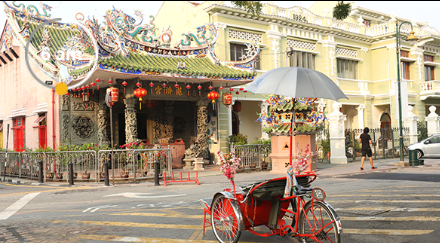 There are some useful information for place to visit in Penang, such as Street Art Penang , 3D Museum and more. Please visit Travel Guide to Penang by Hotel Jen Penang.